Smart Analog/Digital I/O Expansion and LCD Display for the uBITX. I want to expand the amount of digital and analog I/O pins available to add enhancements to my uBITX. To do that I created a Smart LCD Backpack to replace the commonly found ones on the inexpensive 2x16 and 4x20 I2C displays found on eBay and Amazon. I uploaded a library to GitHub that allows you to program a Arduino Nano to emulate the common I2C to parallel backpack used on the I2C displays. The Smart I2C Backpack, additionally, allows you to read and write the analog and digital pins on the Smart I2C Display Backpack. The package includes a interface library that you include in your code to interface with the Extended I/O functionally. Also included are two example Sketches. One is the code you program into the Smart Backpack. 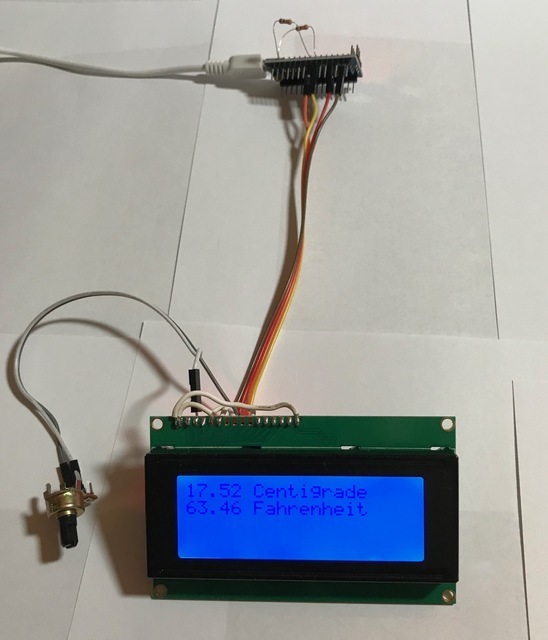 The other is a demo/test program you program into another Arduino and connected via the I2C buss to the Smart Backpack Display. 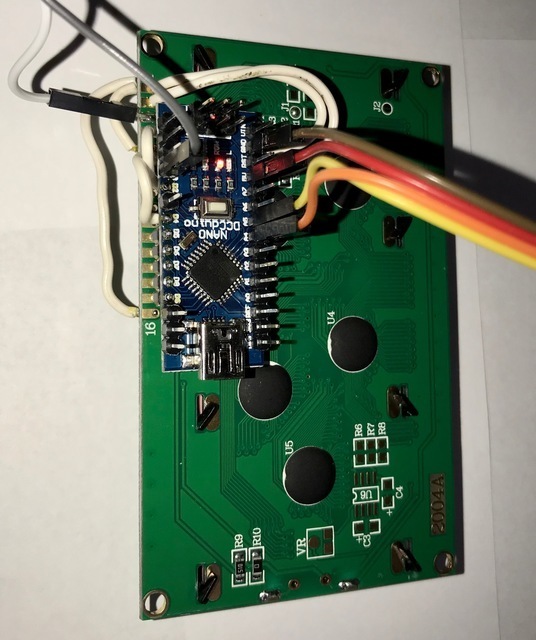 The Smart Display Backpack should work with firmware using standard I2C LiquidCrystal drivers such as the KD8CEC firmware. The are all installable from the Arduino library manager, the GitHub URLs are just for reference. I believe these are part of the base Arduino software install. Hope others enjoy this new display and I/O expander. Here is the link to the code.